Savor the cool delights of American cucumbers. Read all our pages on American cucumbers recipe and learn how to make American cucumbers. Cucumber Sandwich is a delicate dish usually served with coffee or tea. Learn how to make/prepare Cucumber Sandwich by following this easy recipe. Cucumber Watermelon Salad is a sweet, tangy, and refreshing salad. 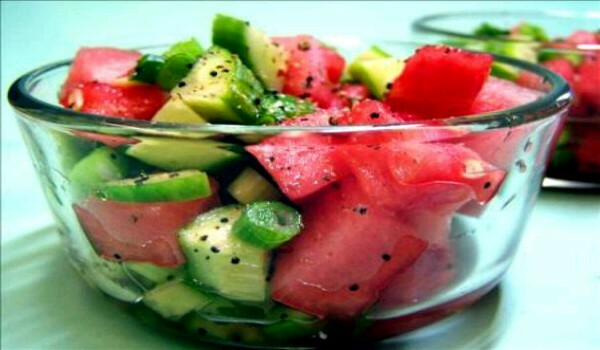 Learn how to make/prepare Cucumber Watermelon Salad by following this easy recipe. 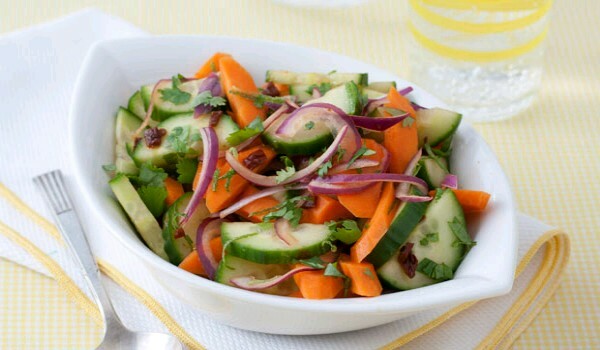 Carrot Cucumber Salad is a very tasty and healthy recipe. Learn how to make/prepare Carrot Cucumber Salad by following this easy recipe. Apple And Cucumber Salad is a tasty salad with a tantalizing dressing. Learn how to make/prepare Apple And Cucumber Salad by following this easy recipe. 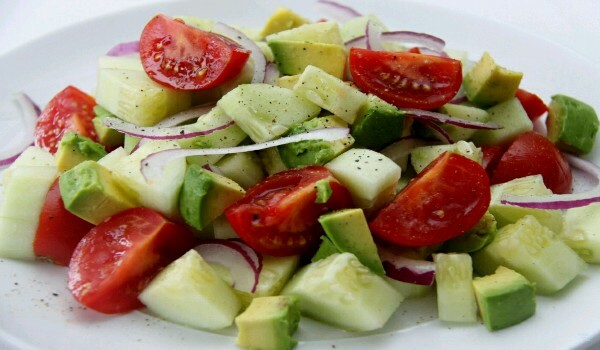 Cucumber And Tomato Salad is a very yummy recipe. Learn how to make/prepare Cucumber And Tomato Salad by following this easy recipe. Cucumber Punch is a cool and refreshing punch of grape juice, lemonade and cucumber. Learn how to make/prepare Cucumber Punch by following this easy recipe. Cucumber Martini is a toothsome recipe. Learn how to make/prepare Cucumber Martini by following this easy recipe. Cucumber Potato Salad is a very tasty recipe. Learn how to make/prepare Cucumber Potato Salad by following this easy recipe. Cucumber Lemonade is a very delicious recipe. Learn how to make/prepare Cucumber Lemonade by following this easy recipe. Cucumber Pineapple Soup is an enticing recipe. 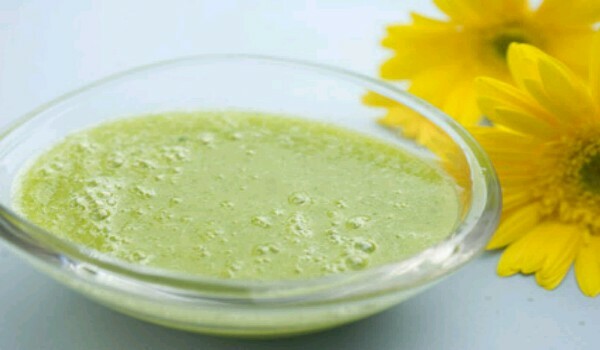 Learn how to make/prepare Cucumber Pineapple Soup by following this easy recipe. Mint and Cucumber Refresher is a very tasty and easy to prepare drink. Learn how to make/prepare Mint and Cucumber Refresher by following this easy recipe. Apple Beet And Cucumber Juice is a healthy nutritious drink that makes for an ideal breakfast gulp. Learn how to make/prepare Apple Beet And Cucumber Juice by following this easy recipe.